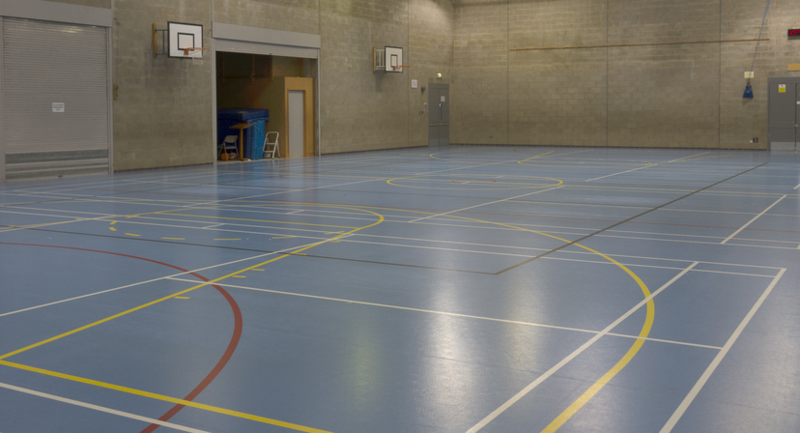 The Sportsmens Rest is a part of the facilities managed by Shenley Leisure Centre Trust. 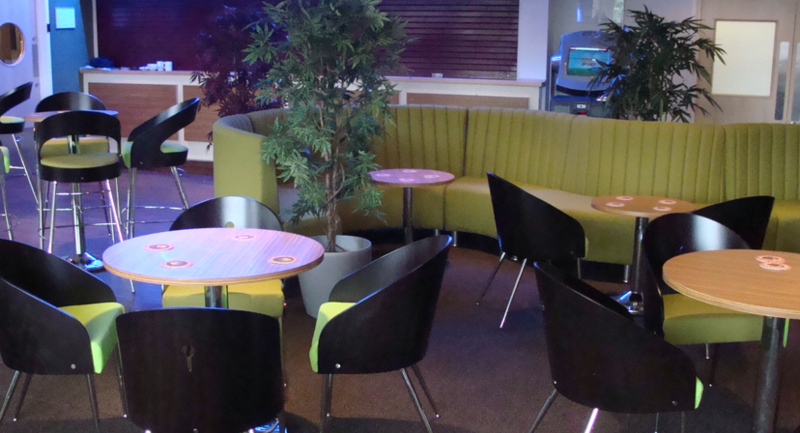 Our comfortable, friendly bar serves our daily leisure centre customers with a selection of competitively priced hot & and cold drinks, and is also a very popular local community bar with a programme of live sport, live bands, regular quizzes or just for meeting up and relaxing with friends. 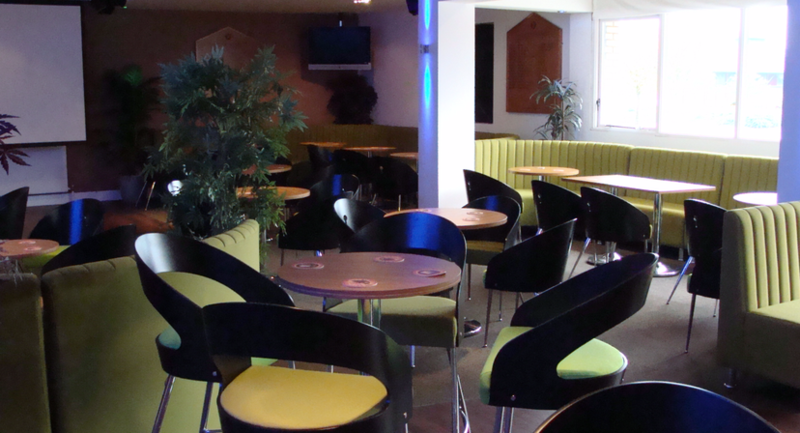 The Sportsmens Rest is an ideal venue for your private celebration/party, for a very competitive rate you can hire the entire Sportsmens Rest lounge bar exclusively for your own private party, celebration or remembrance venue. 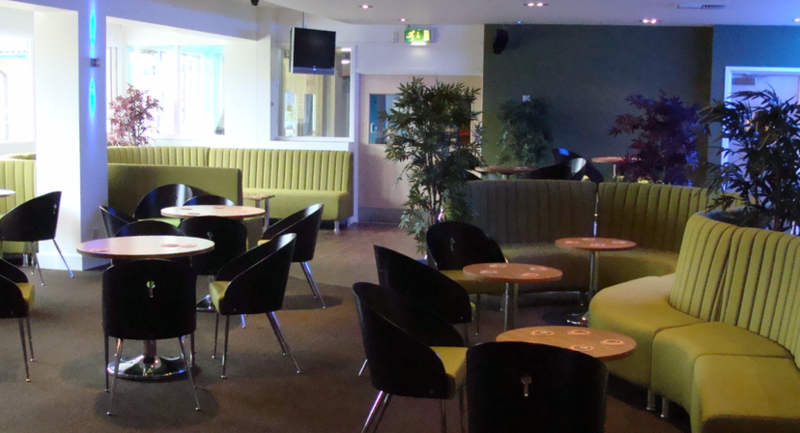 Cost options for up to 100 guests include as standard a fully staffed, well stocked bar, seating areas set up to your requirements, reasonable bar prices, and what’s more we will clean up afterwards! 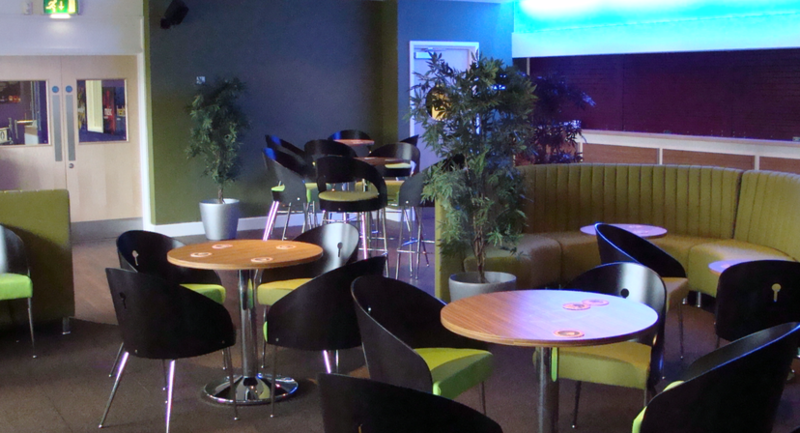 Dependant on your requirements prices range between £15.00 per hour for our smaller bar annexe room that caters for up to 50 people or from £200 for the whole bar area dependant on your requirements. 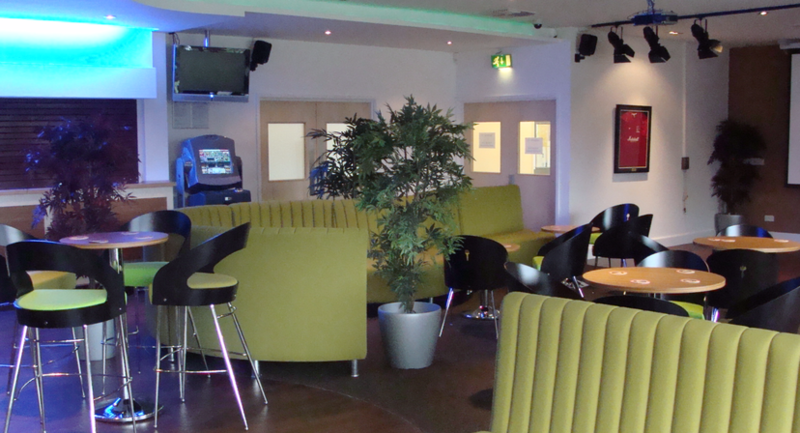 So if you want a modern comfortable affordable venue for your party without all the hassle and excessive costs, look no further than The Sportsmens Rest! Also free onsite parking and feel free to use the caterer or entertainment of your choosing. 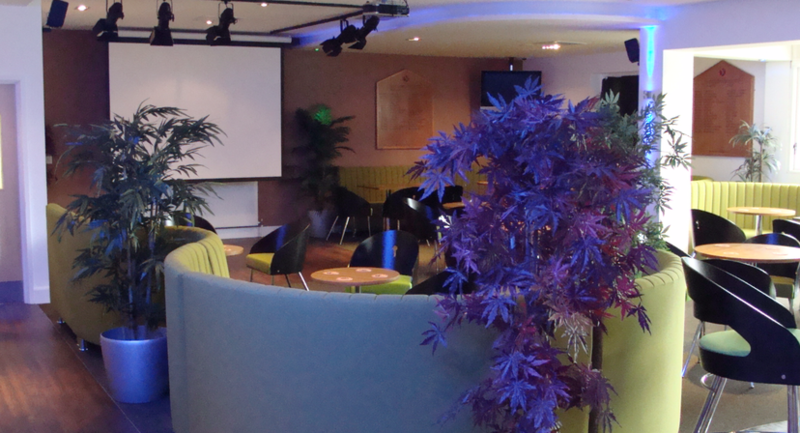 If you would like to use the Sportsmens Rest for a Celebration of Life/Wake we can arrange some very special rates depending on your requirements. 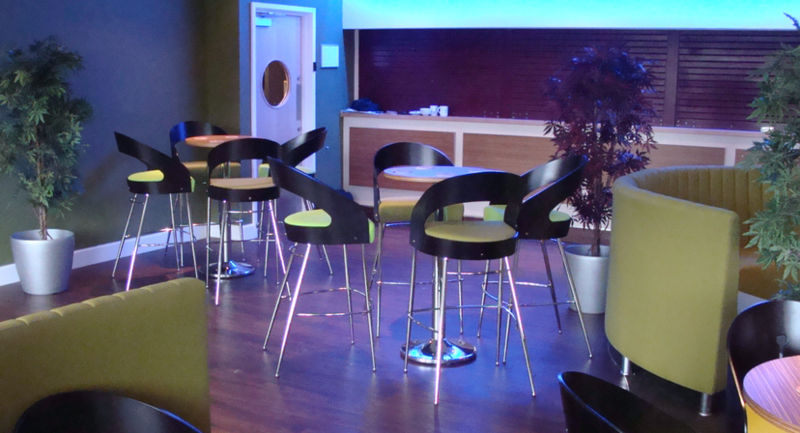 Modern comfortable Bar Lounge with small performance area for entertainment including stage lighting. 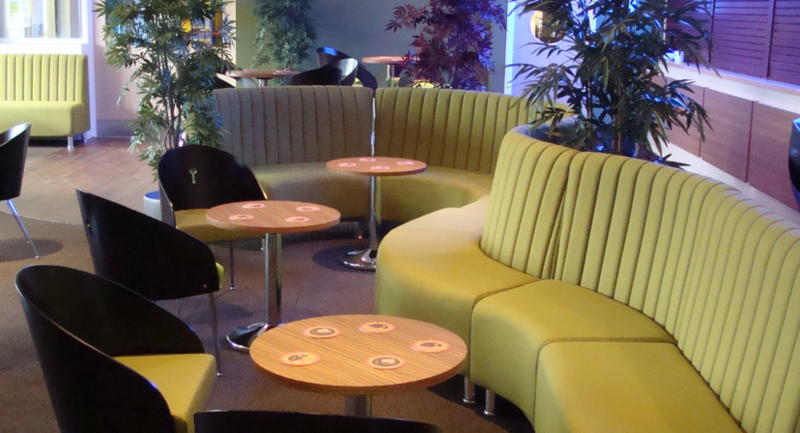 Sociable seating arrangement versatile lighting and good value bar prices. 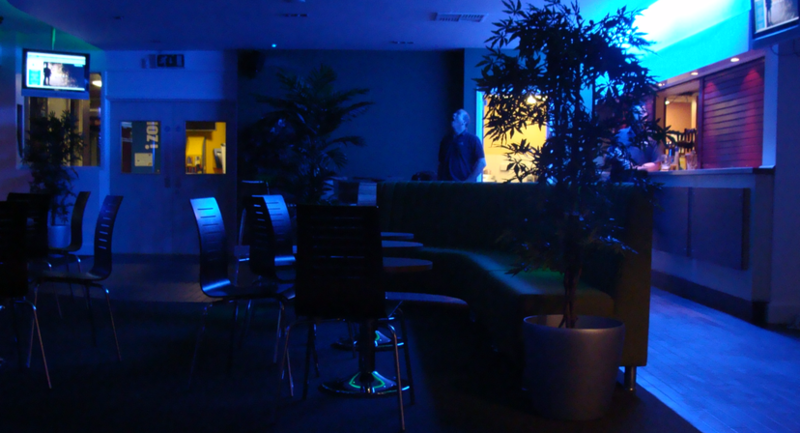 Smaller but very versatile area with its own toilet facilities and a small kitchen area for a smaller gathering or used in conjunction with main lounge bar. 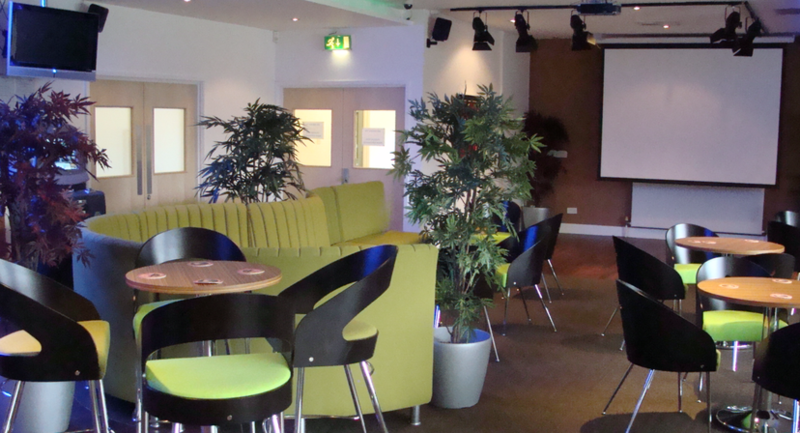 Versatile space with hig ceiling for all kinds of activities/meetings/training/parties/dance. Similar to MU1 but smaller. Sprung wooden floor/mirrored walls on 2 sides/high ceiling/air conditioned.